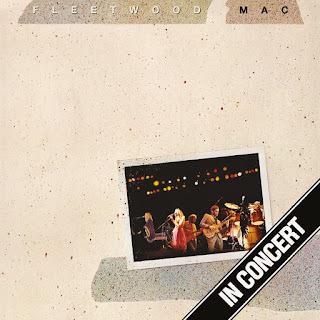 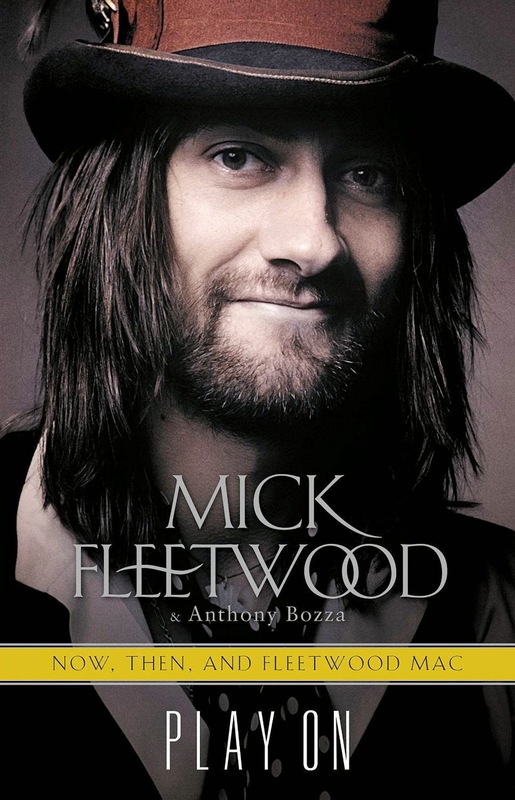 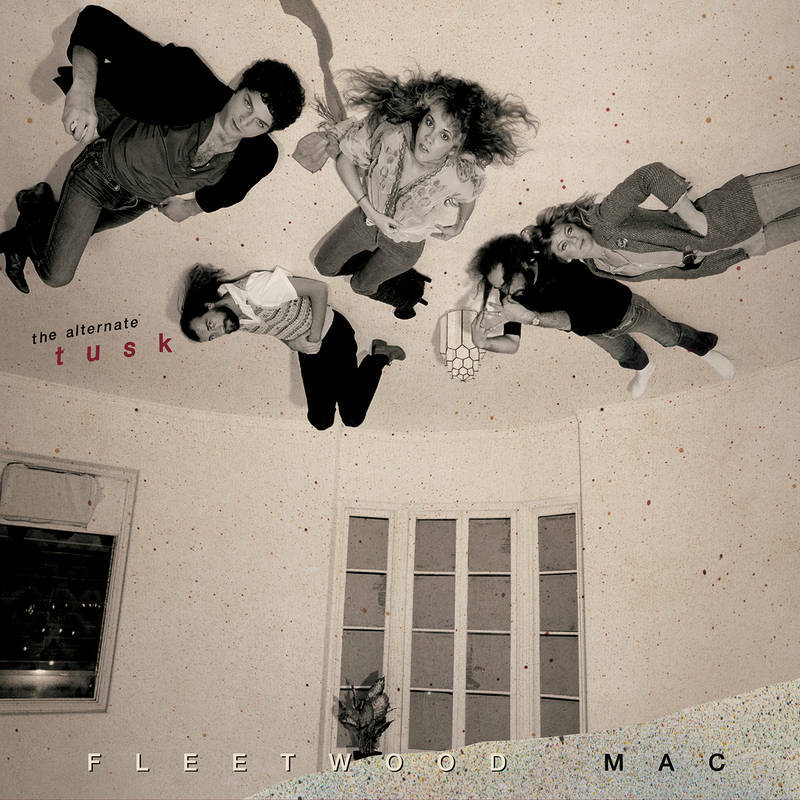 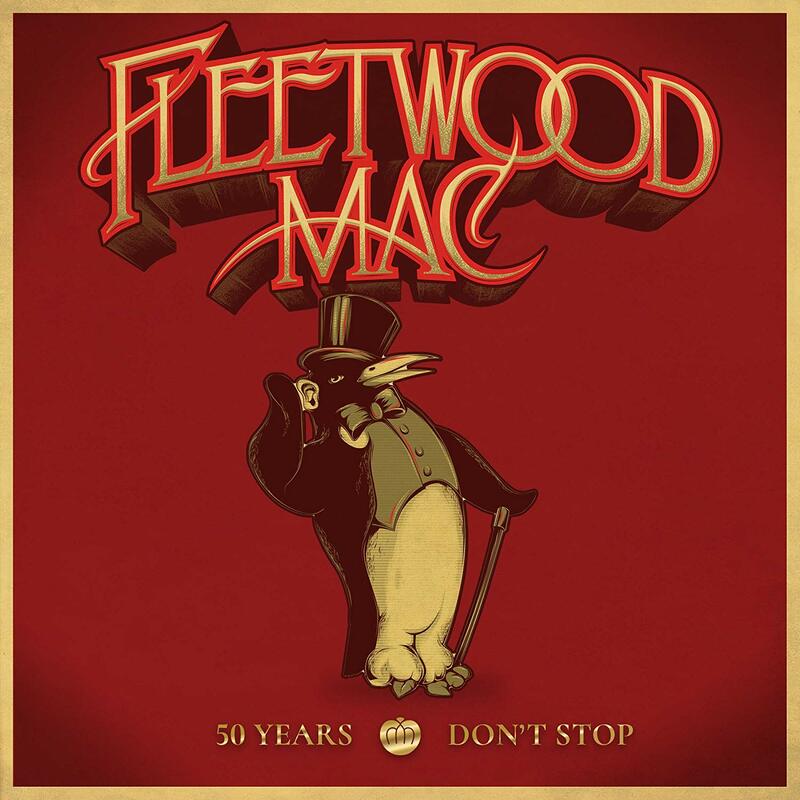 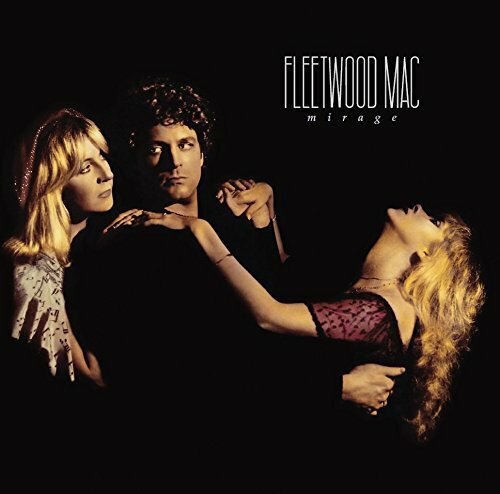 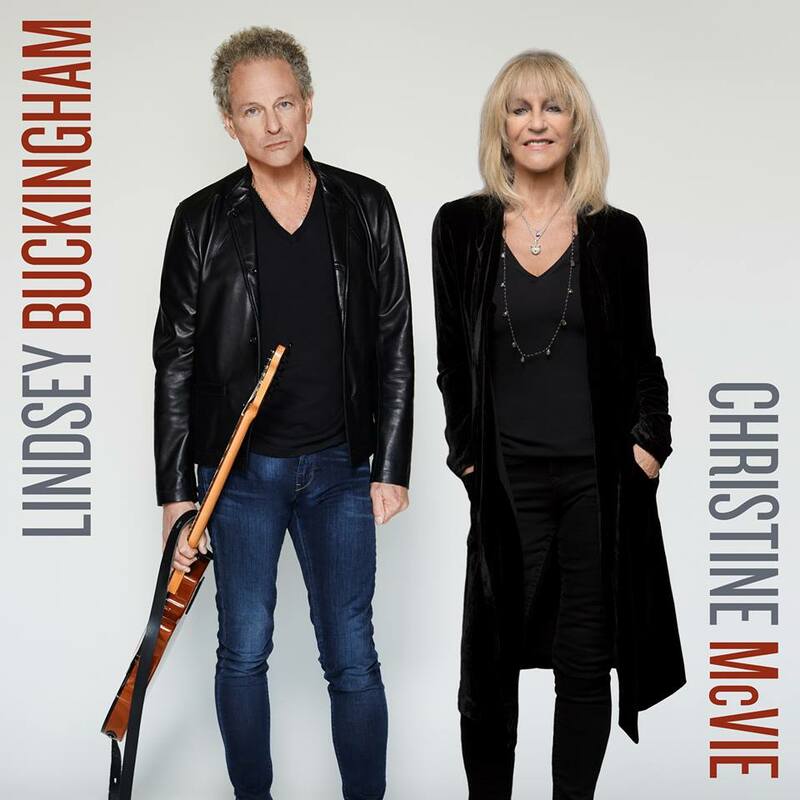 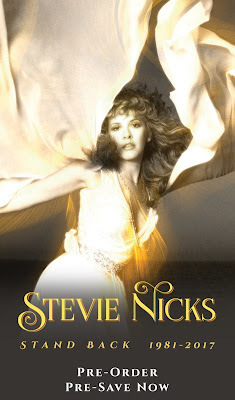 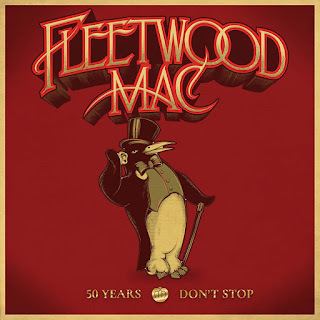 Fleetwood Mac's "Rumours" jumps back into the U.S. top 100 this week up to No.96 from No.193 last week. This marks the albums 166th non-consecutive week on the Top 200 Albums Chart. 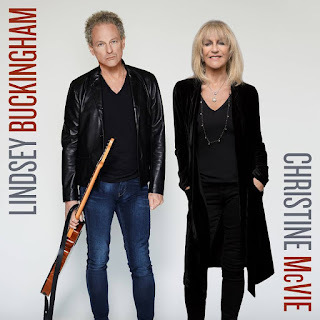 On the Top 50 Catalogue Albums Chart the album jumps back into the top 10 for the first time since March where it spent four weeks, two of which were in the No.1 spot. Fleetwood Mac reach a new peak position in Australia with "25 Years - The Chain" up 2 spots this week to No.2. 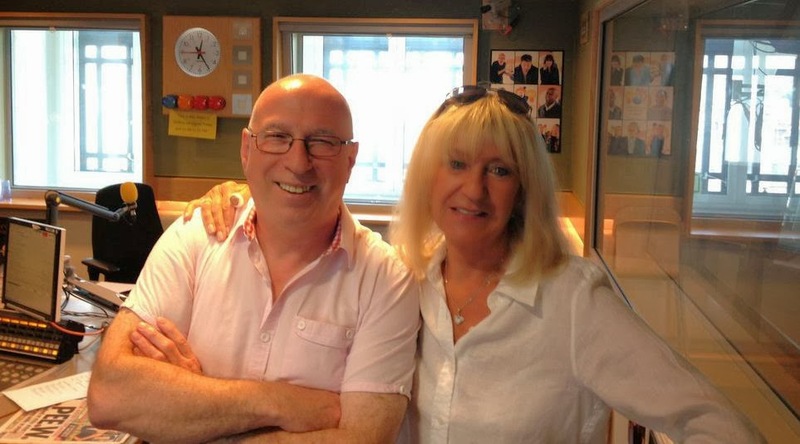 The box set holds steady for another week at No.1 on the Top 50 Catalogue Albums Chart. 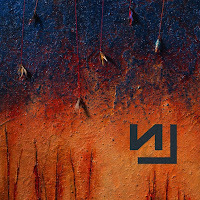 Nine Inch Nails new album debuts this week in Australia at No.3 the album features Lindsey Buckingham playing guitar on three tracks. 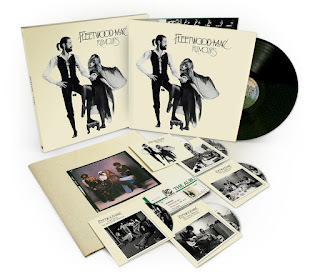 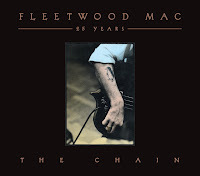 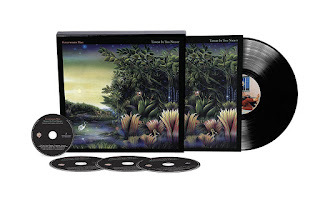 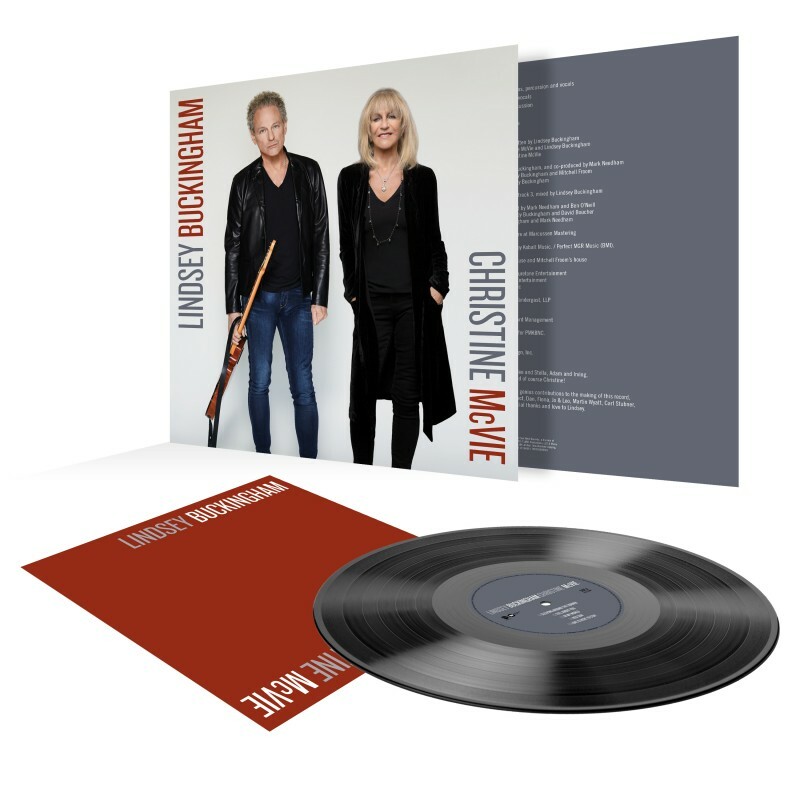 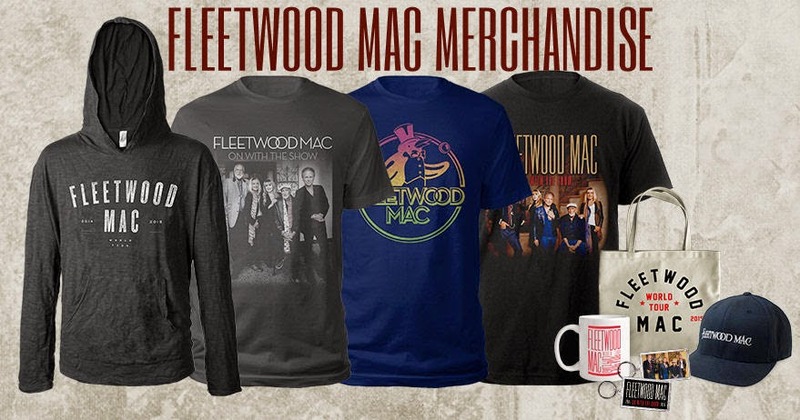 Fleetwood Mac remain at No.1 for a second week in New Zealand with "25 Years - The Chain" box set. 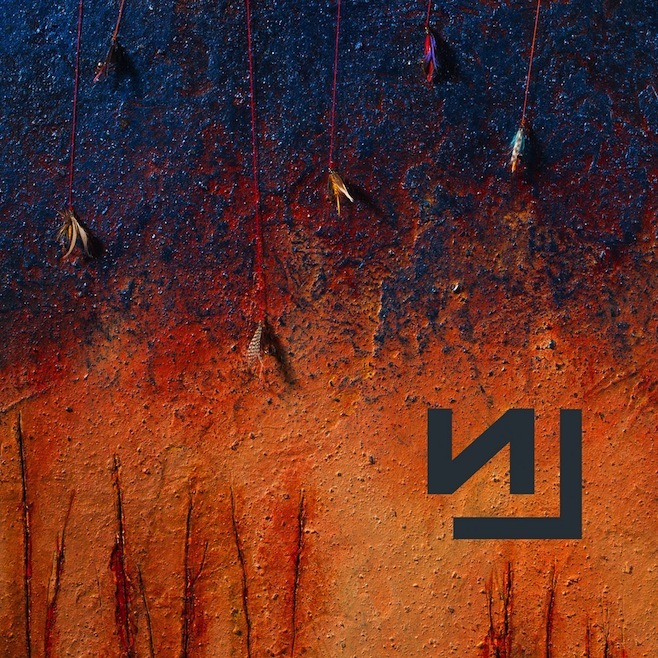 Nine Inch Nails "Hesitation Marks" debuts this week in a number of countries.. Lindsey's featured on three tracks playing guitar.